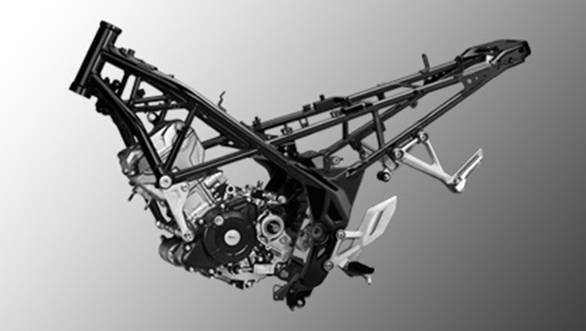 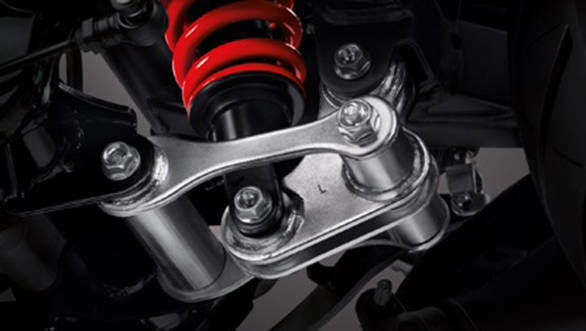 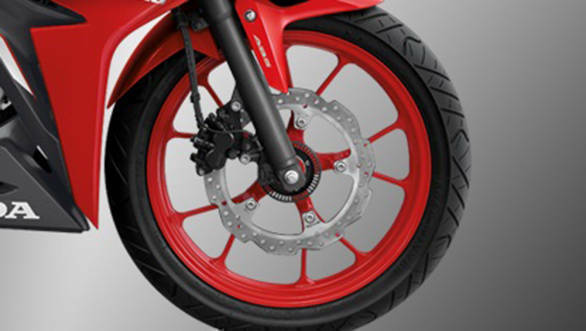 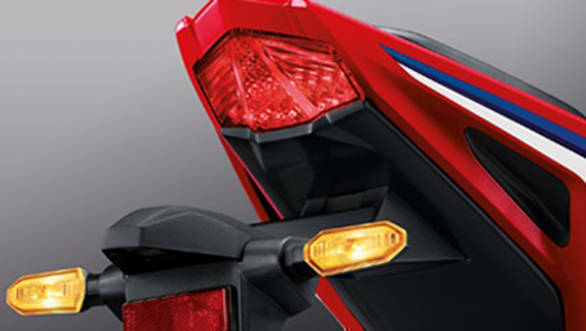 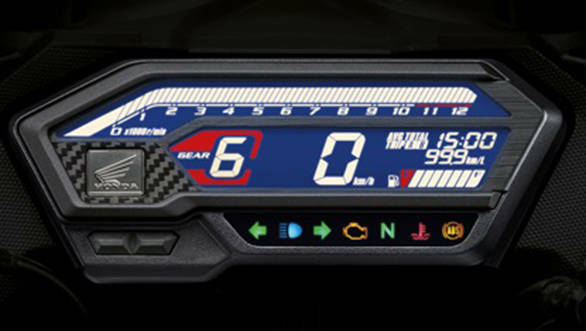 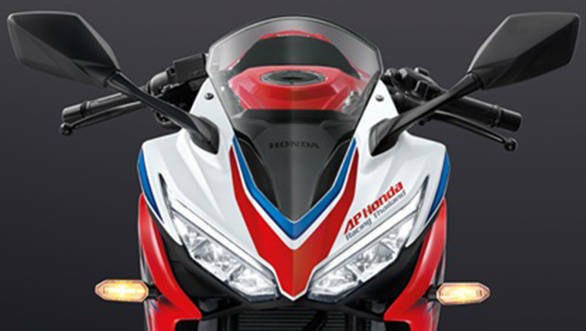 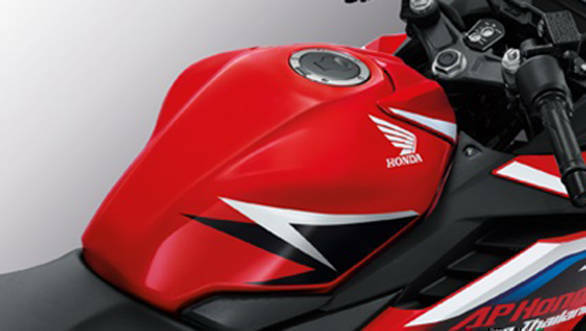 Honda has updated the CBR150R with cosmetic changes and features. 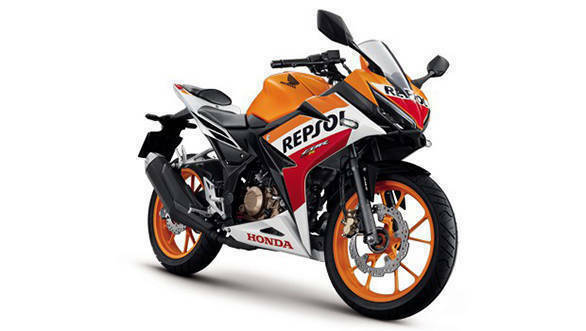 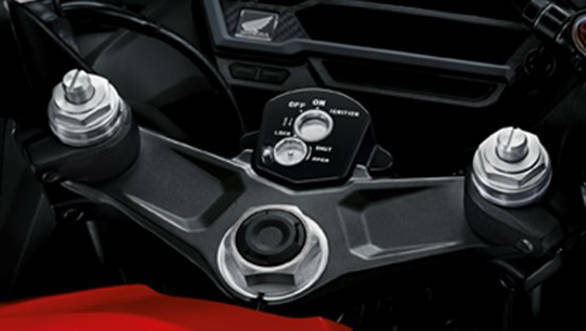 The Honda CBR150R is launched in the international market, however, it is still not clear if Honda will bring the CBR150R in India to rival the Yamaha YZF-R15 V3. 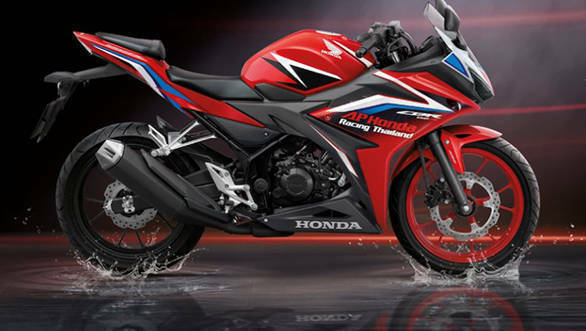 The new 150cc supersport is showcased at the Bangkok Motor Show.